Well that time of year is coming around all too quickly yet again. This year I need to be ultra organised as there are 11 children to cater for in our family. 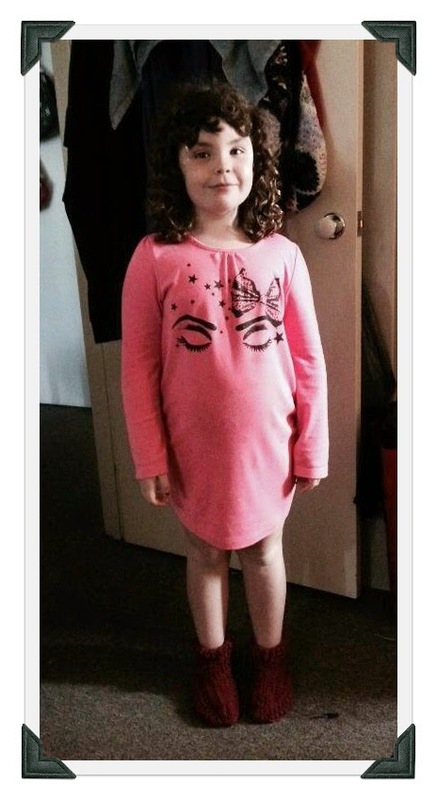 They range in age from 15 to 9 months. I have three girls, my sister has a girl and 2 boys and my parents have 5 foster children, 3 boys and 2 girls. 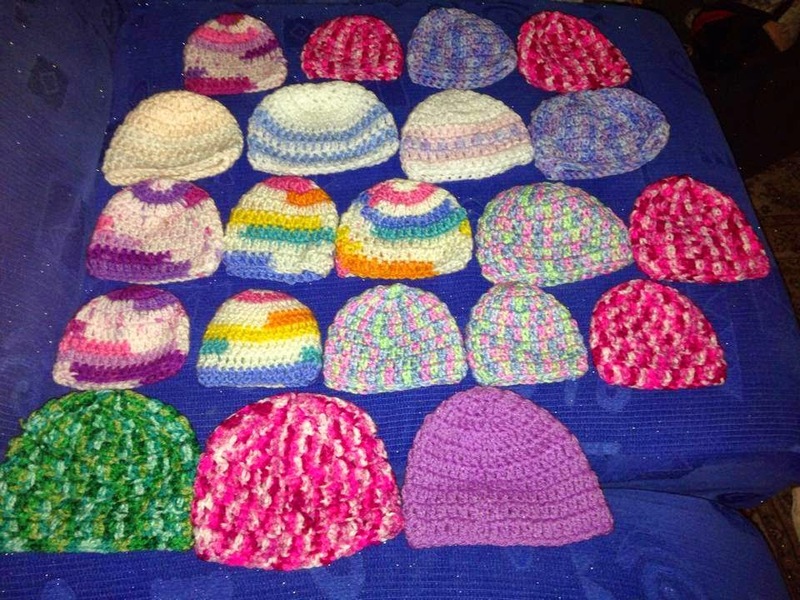 Being on a limited budget but having a good stock of yarn means that a lot of the presents will be hand made. I also have to cater for 3 birthdays in December, one before Christmas, one 2 days after Christmas and one on New Year's Eve. 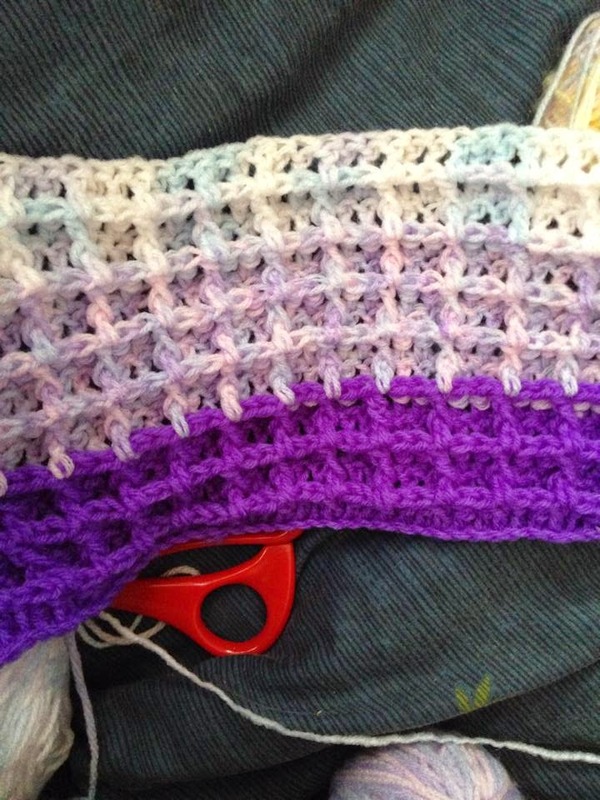 So far I have a waffle stitch blanket under way. 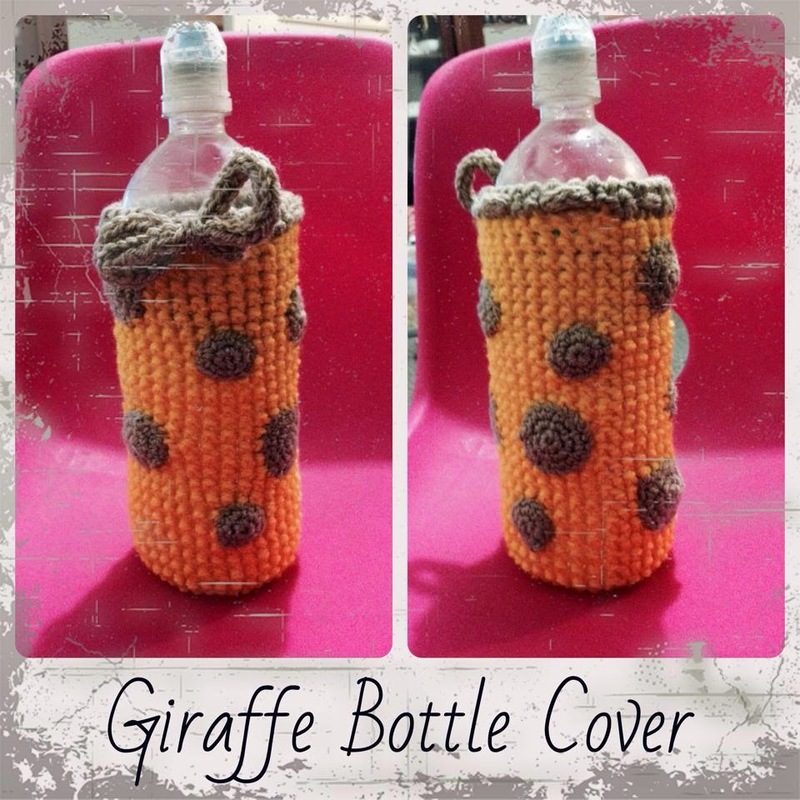 I am making this for my parent's youngest foster child who will turn 1 two days after Christmas. 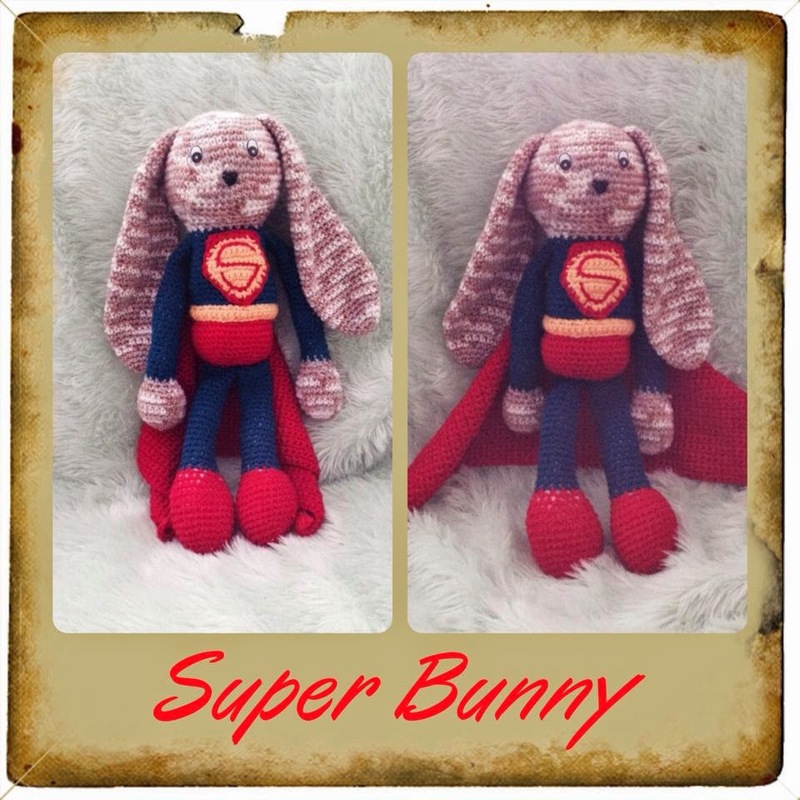 She will also get a toy of some description maybe a bunny not sure yet. My oldest daughter is easy as she is a Marvel Comics fan and is happy to have a Captain America Throw rug. 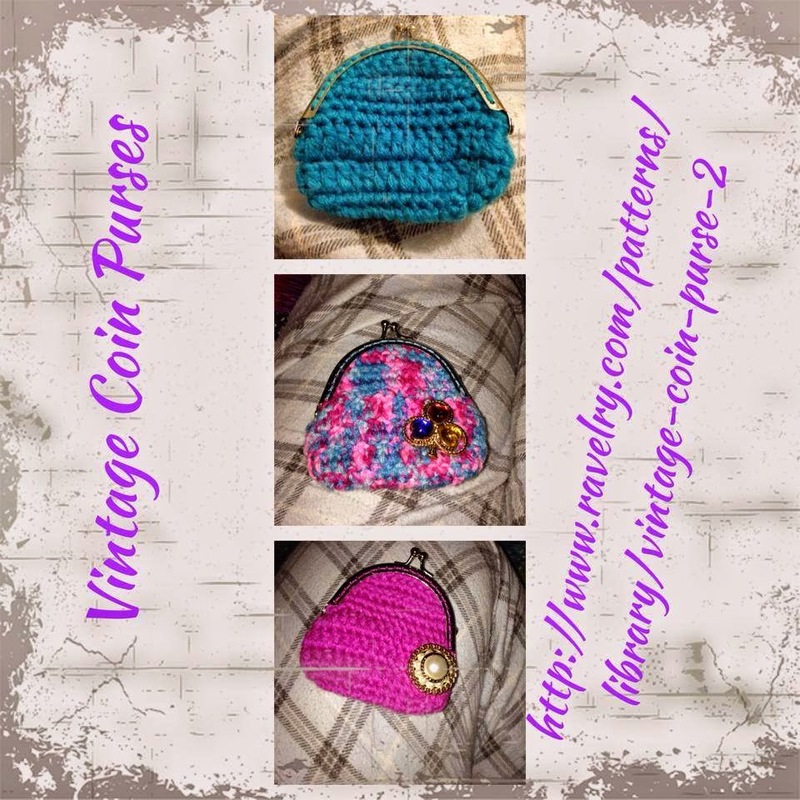 The two younger daughters keep seeing different things on my different crochet sites that they would like, just have to narrow it down lol. Thinking of Ninja Turtles for my nephew who is 3 and loves them, super heroes for my parent's three boys and maybe playfood for the girls. So many awesome patterns to choose from. Looking forward to showing you what I can come up with. I have been quite busy lately whipping up different things. 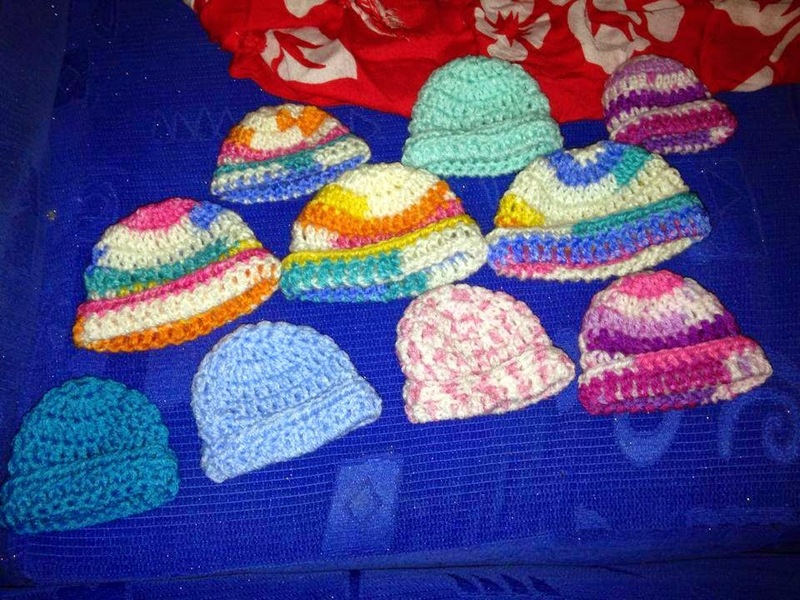 Been doing some little hats for the Itty Bitty Hat Campaign for Chances Clothing Project. These are just a few of the ones I have made to send off by the 15th of October. 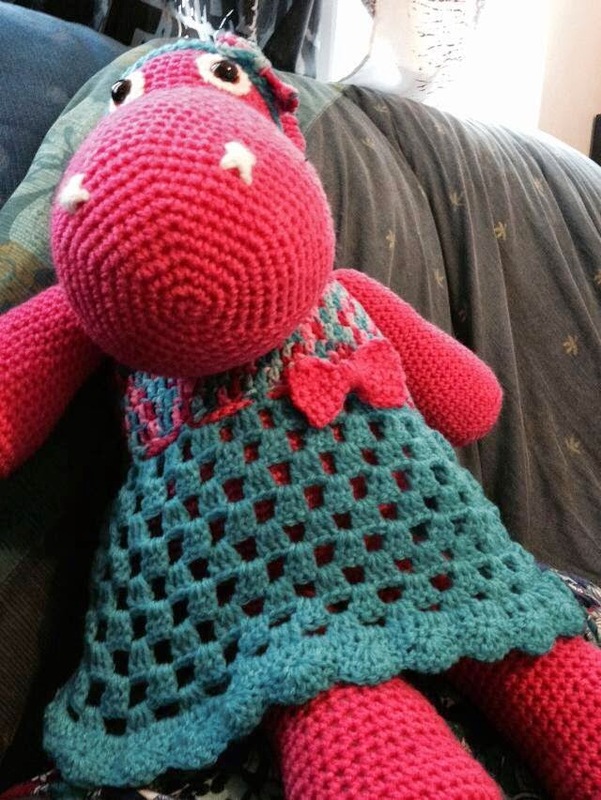 I have also participated in a couple of Crochet Alongs (CAL). 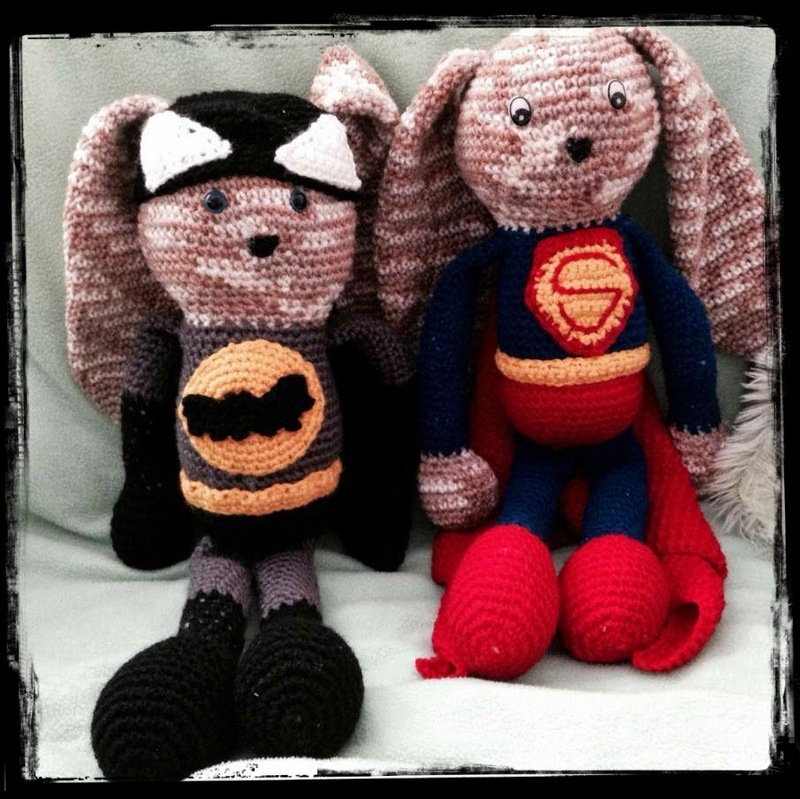 The first CAL was a combined effort between Kinga of http://www.myhobbyiscrochet.com/ and Clare of http://www.bobwilson123.org/. 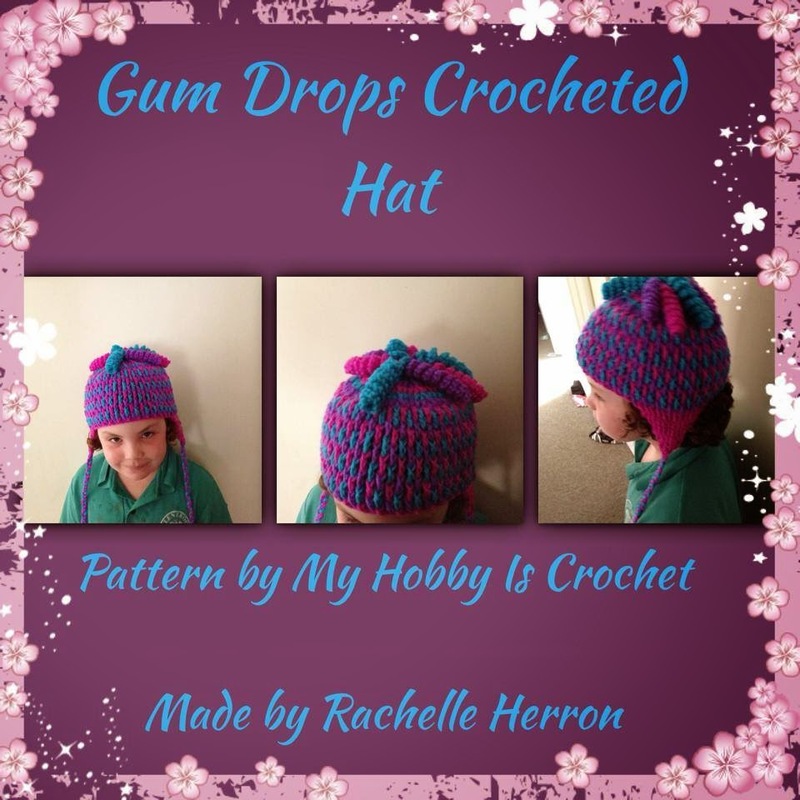 We used Kinga's Gum drops crocheted hat pattern to create some fab hats of our own. 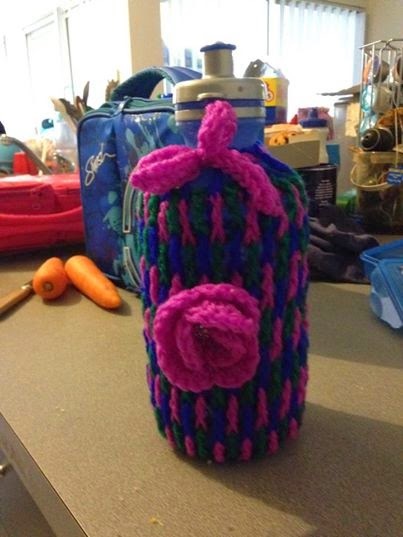 I made one each for my two youngest daughters and a bottle cover to match for one of them based on Kinga's pattern. 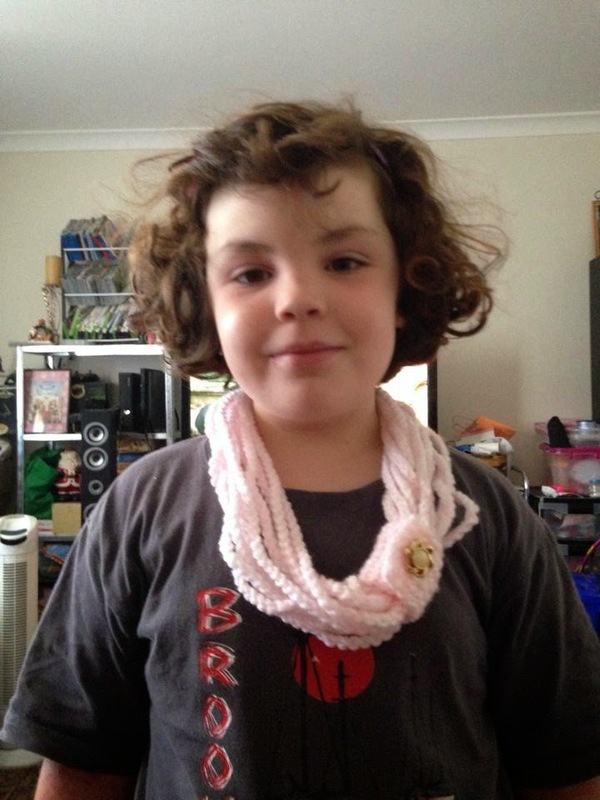 The second CAL was for Clare of http://www.bobwilson123.org/, it was her Easy Chain Scarf pattern. Lots of fun playing with colour mixes and decorations. I made one for Charlotte and one for Molly-Rose. and few other little things in between. Lots more to come. Have just been invited to another CAL this time for a fun wig so I can see some creativity coming with that one. Well I think that covers most of what I have done since I lasted posted. See you all again soon. 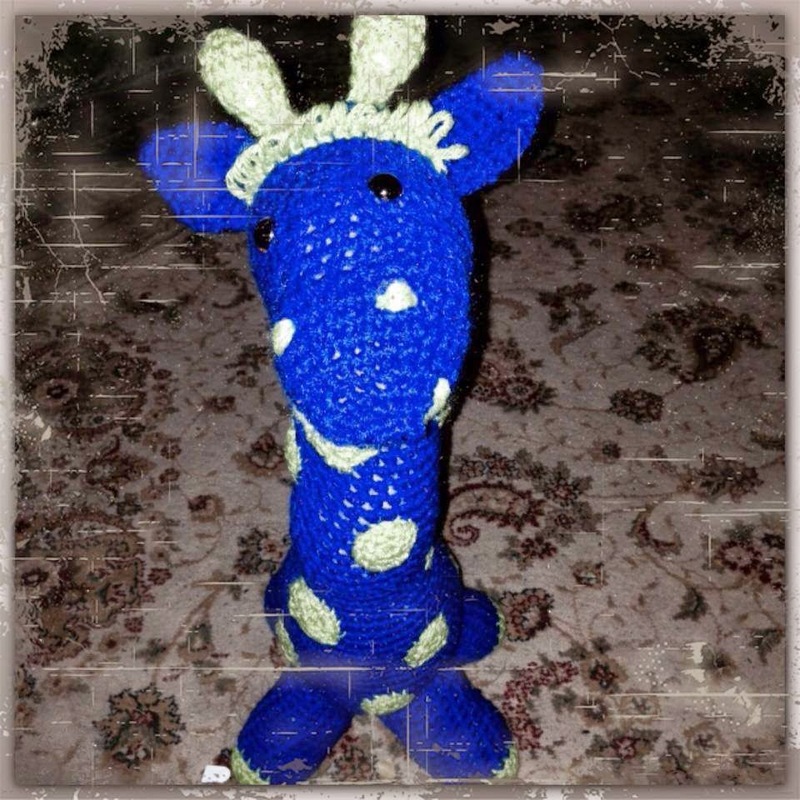 I must thank the wonderful Cathy Wood from Cats Rockin Crochet (http://cats-rockin-crochet.blogspot.com.au) for the wonderful inspiration she has given me. 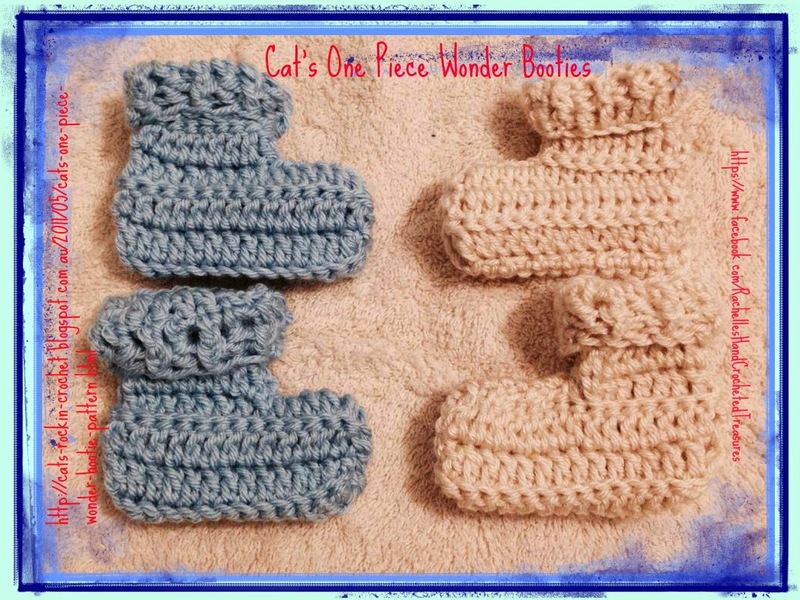 I recently made her fabulous One Piece Wonder Bootie (http://cats-rockin-crochet.blogspot.com.au/2011/05/cats-one-piece-wonder-bootie-pattern.html) and thought that I could make it into a larger to version to make slippers for my girls and myself. This is the result. 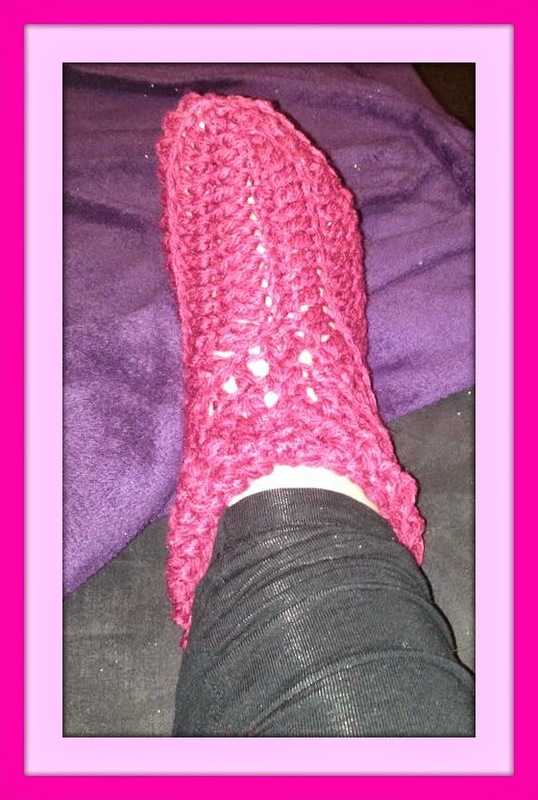 Do not break off yarn until the final row, leaving yourself a long length of yarn to sew up slipper. Row2: bpdc around next dc *work 1 fpdc around post of next dc, work 1 bpdc around post of the next dc*, rep from * to * to the last dc, work 1 dc in top of 3 ch, ch3 and turn. Row 3: Work 1dc in the back loop of each dc across, work 1dc in the top of the 3ch, ch3 and turn. Row 7: Work 1sc in 2nd ch from hook, work 1 dc in the next 9 ch, work 1 dc in the back loop of the next 11dc, work 1dc in the top of the 3ch, ch3 and turn. (1sc, 19dc, total 20 sts). Row 8: Work 1dc in the back loop of the next 18dc. Work 1sc in the back loop of the last sc, ch1 and turn. Row 9: Work 1sc in the back loop of the sc, work 1dc in the back loop of the next 18dc, work 1dc in the top of the 3ch, ch3 and turn. Row 10: Work 1dc in the back loop of the next 18dc. Work 1sc in the back loop of the last sc, ch1 and turn. Row 11: Work 1sc in the back loop of the sc, work 1 dc in the back loop of the next 18dc, work 1dc in the top of the 3ch, ch3 and turn. Row 13: Work 1dc in the back loop of the next 18sc, work 1sc in the back loop of the last sc, ch1 and turn. Row 14: Work 1sc in the back loop of the sc, work 1dc in the back loop of the next 18dc, work 1dc in the top of the 3ch, ch3 and turn. Row 15: Work 1dc in the back loop of the next 18dc, work 1sc in the back loop of the last sc, ch1 and turn. Row 16: Work 1sc in the back loop of the sc, work 1dc in the back loop of the next 18dc, work 1dc in the top of the 3ch, ch3 and turn. Row 17: Work 1dc in the back loop of the next 18dc, work 1sc in the back loop of the last sc, ch1 and turn. Row 18: Work 1dc in the back loop of the next 11dc, ch3 and turn (12 sts). Row 23: Work 1 fpdc around the post of the next dc, *work 1 bpdc around the post of the next dc, work 1 fpdc around the post of the next dc*, repeat from * to * to last dc, work 1dc into the top of the 3ch, fasten off making sure that you leave yourself enough yarn to sew around the entire slipper. 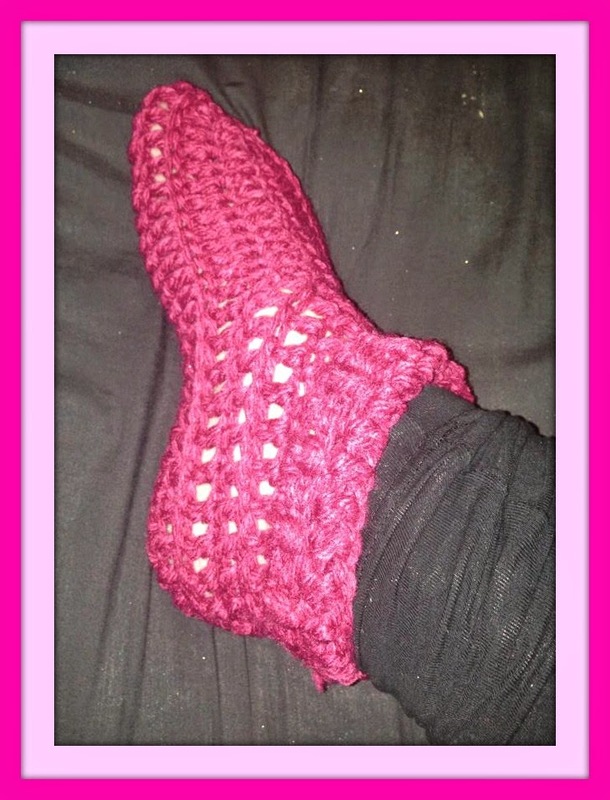 To sew up one piece slipper, it is best not to crochet the slipper closed, a simple whip st makes a finer finish for the inside of the slipper. Sew one piece slipper up all in one go, pick the side you like the best to show on the outside, then make the fold so that is on the inside of the slipper. Sew down the side of the leg, run the yarn neatly through the middle of the sole (row 13 in pattern), up the front of the toes and across the top of the foot toe part, then continue to sew up the other leg side, secure yarn and finish off. Turn the one piece slipper right side out, turn the cuff over and there you have it. Row 7: Work 1sc in 2nd ch from hook, work 1 dc in the next 14 ch, work 1 dc in the back loop of the next 13dc, work 1dc in the top of the 3ch, ch3 and turn. (1sc, 28dc, total 29 sts). Row 8: Work 1dc in the back loop of the next 27dc. Work 1sc in the back loop of the last sc, ch1 and turn. Row 9: Work 1sc in the back loop of the sc, work 1dc in the back loop of the next 27dc, work 1dc in the top of the 3ch, ch3 and turn. Row 10: Work 1dc in the back loop of the next 27dc. Work 1sc in the back loop of the last sc, ch1 and turn. Row 11: Work 1sc in the back loop of the sc, work 1 dc in the back loop of the next 27dc, work 1dc in the top of the 3ch, ch3 and turn. Row 13: Work 1dc in the back loop of the next 27sc, work 1sc in the back loop of the last sc, ch1 and turn. Row 14: Work 1sc in the back loop of the sc, work 1dc in the back loop of the next 27dc, work 1dc in the top of the 3ch, ch3 and turn. Row 15: Work 1dc in the back loop of the next 27dc, work 1sc in the back loop of the last sc, ch1 and turn. Row 16: Work 1sc in the back loop of the sc, work 1dc in the back loop of the next 27dc, work 1dc in the top of the 3ch, ch3 and turn. Row 17: Work 1dc in the back loop of the next 27dc, work 1sc in the back loop of the last sc, ch1 and turn. Row 18: Work 1dc in the back loop of the next 13dc, ch3 and turn (14 sts). 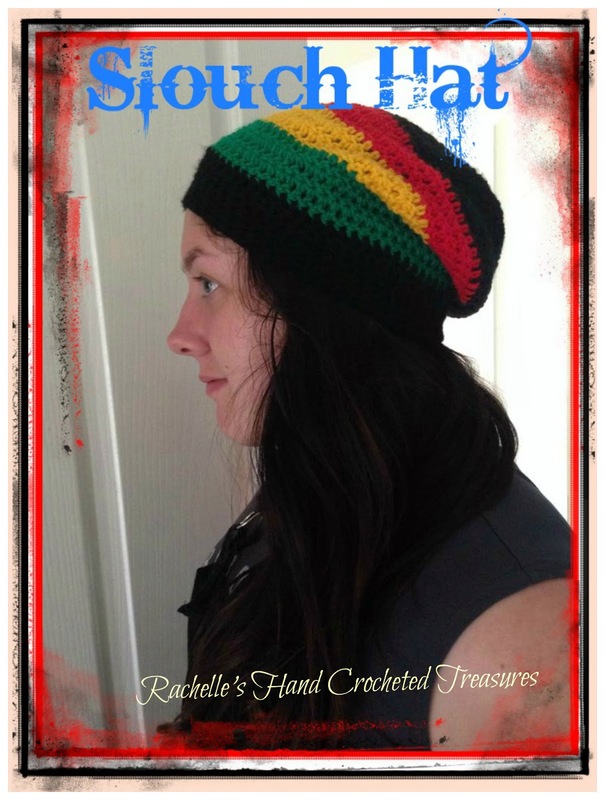 I am so lucky to be friends with some great Australian crochet designers. 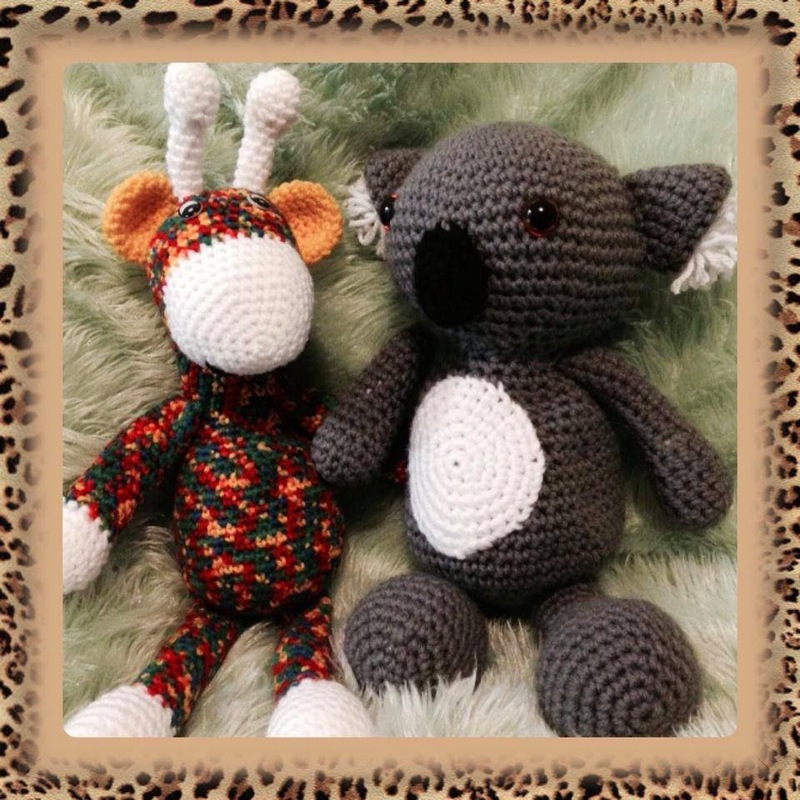 Two of my favourites are Myshelle Cole from http://mammathatmakes.blogspot.com.au and Cathy Woods of http://cats-rockin-crochet.blogspot.com.au . 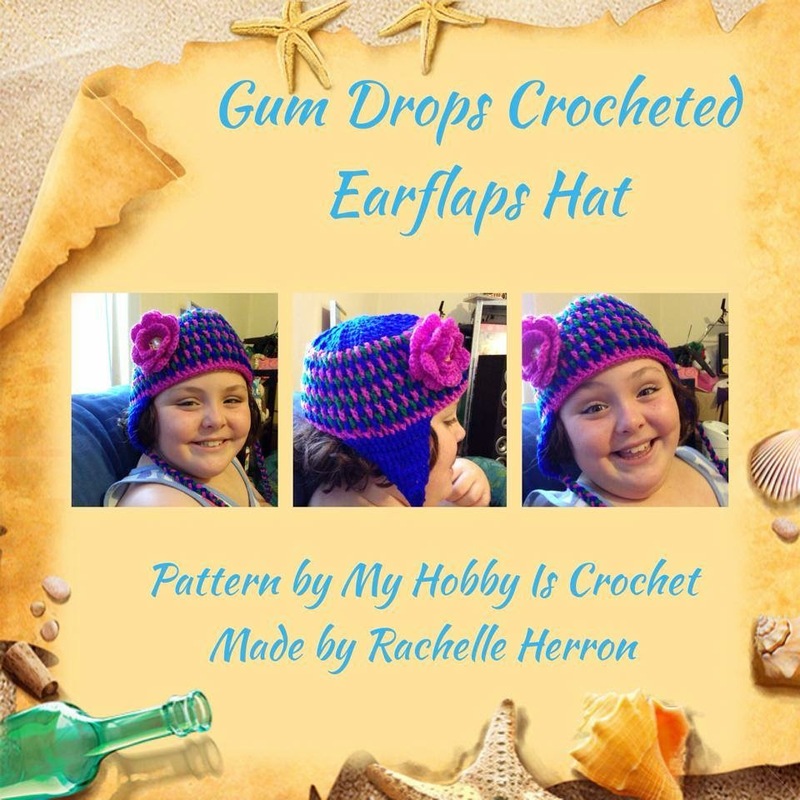 These ladies design free patterns available to everyone. 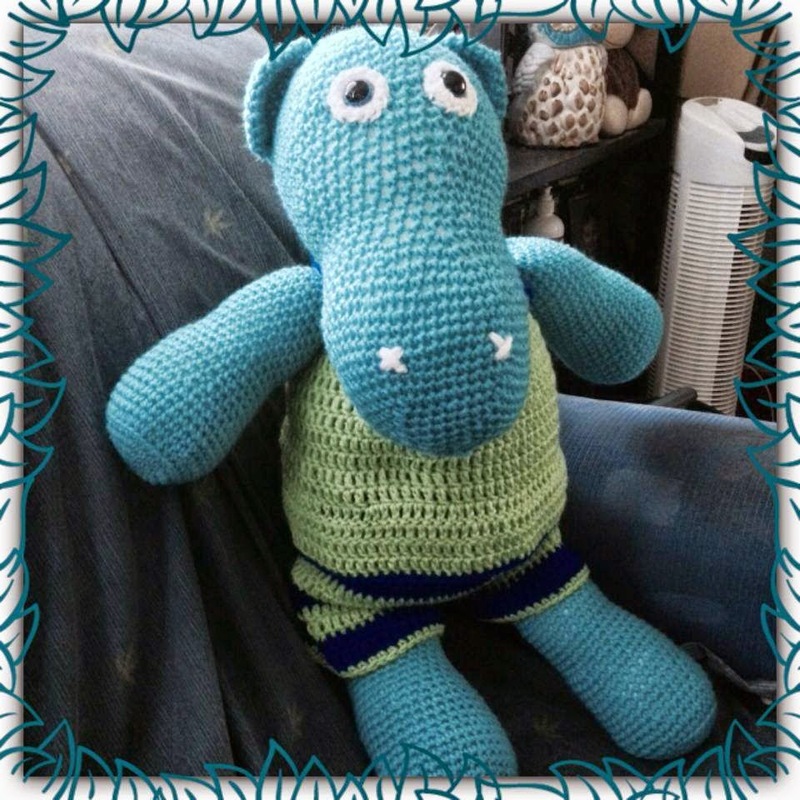 Myshelle has a special spot in my life as she designs items for babies born sleeping. 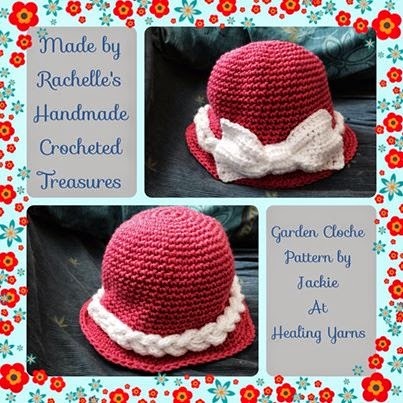 I have used many of her patterns to make items for charities. This gown is part of the Cathan Set. Tiny but very elegant and easy to make. 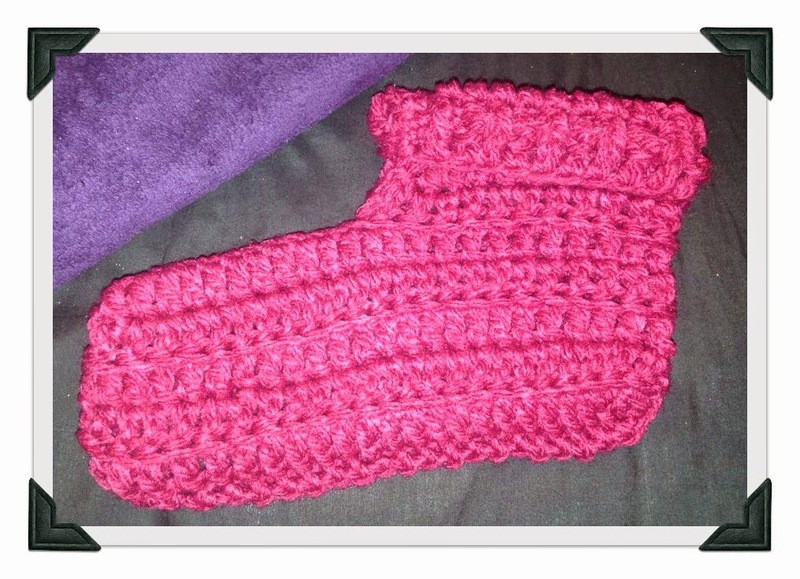 Take the time to check out both Myshelle's blog and her facebook page www.facebook.com/MammaThatMakes. 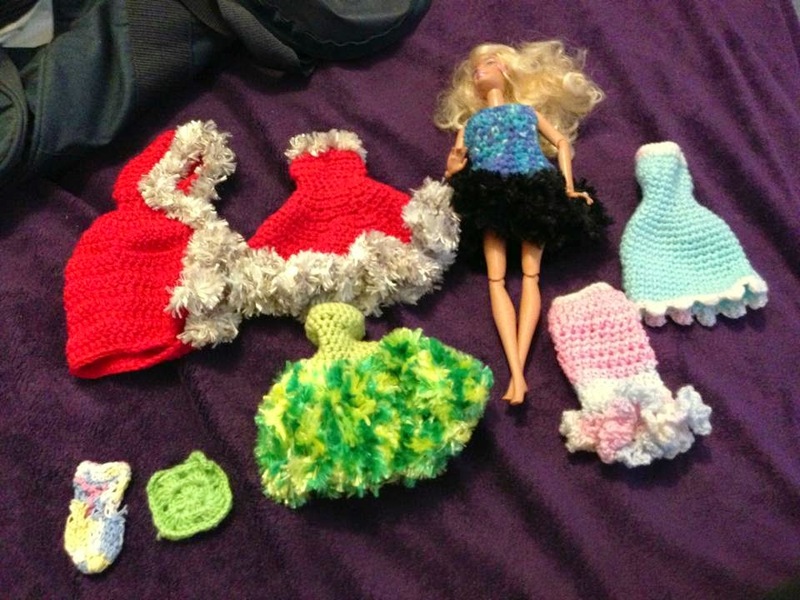 Myshelle also has designed some awesome Barbie doll clothes which are easy for little hands to use. 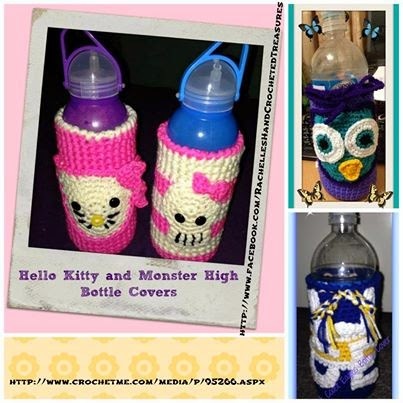 Cathy Woods has some great free patterns over at her blog page cats-rockin-crochet.blogspot.com.au also check out her facebook page www.facebook.com/CatsRockinCrochet . 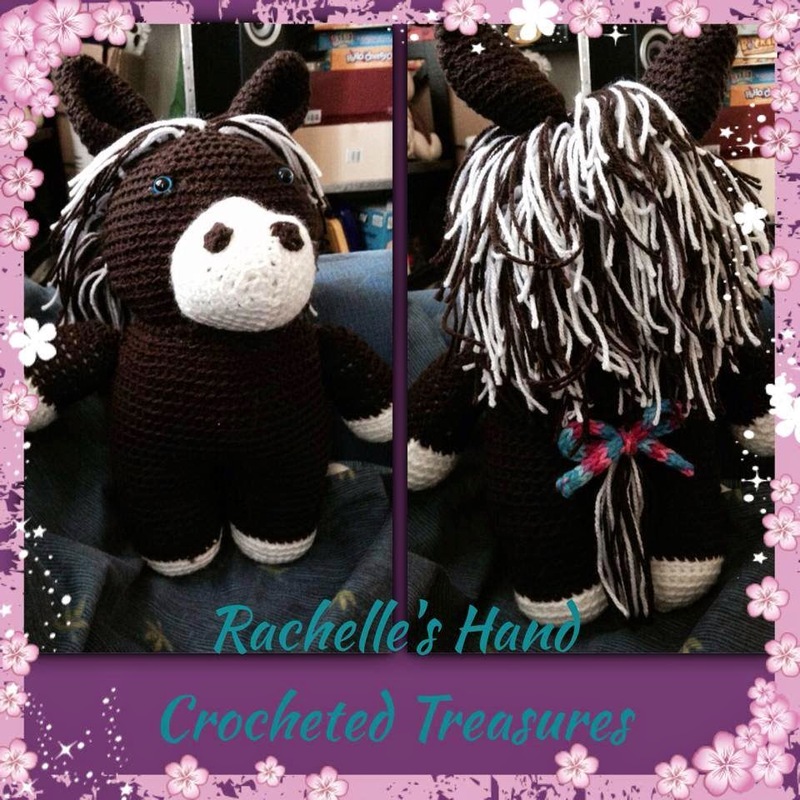 Yesterday Cathy featured me on her blog http://cats-rockin-crochet.blogspot.com.au/2014/04/rachelles-hand-crocheted-treasures.html . 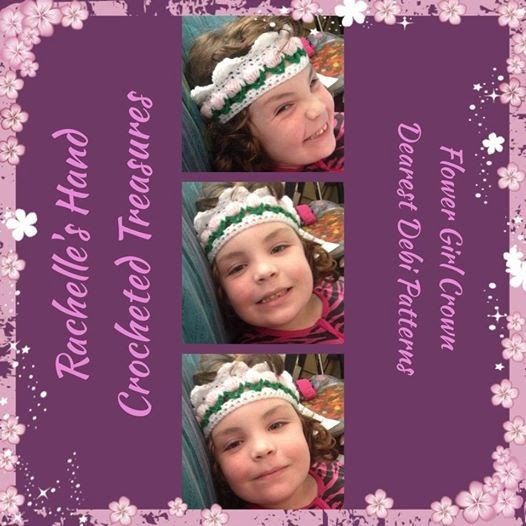 Its so awesome to be able to share my work with the people that design the patterns. Sometimes I am even able to give them ideas which is cool too. 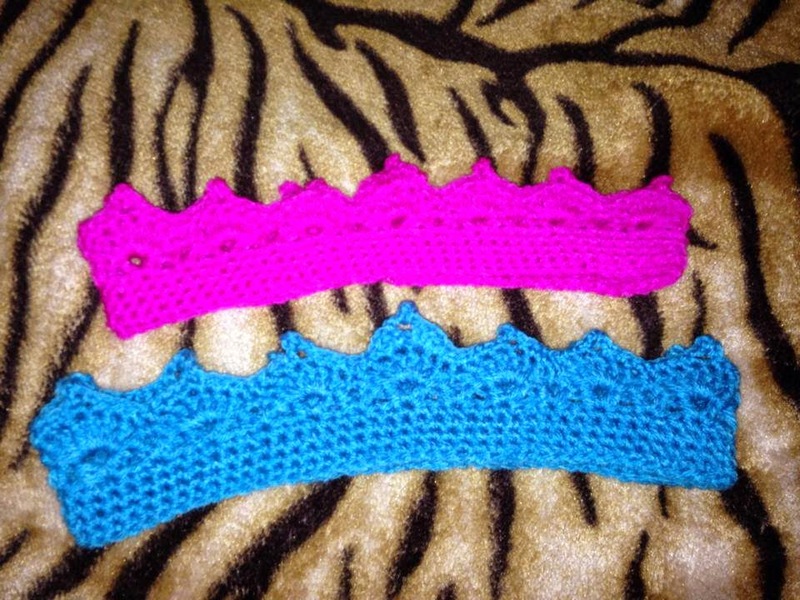 Here are 2 of Cathy's patterns that I teamed together to give me a set. These two patterns are quick and simple. 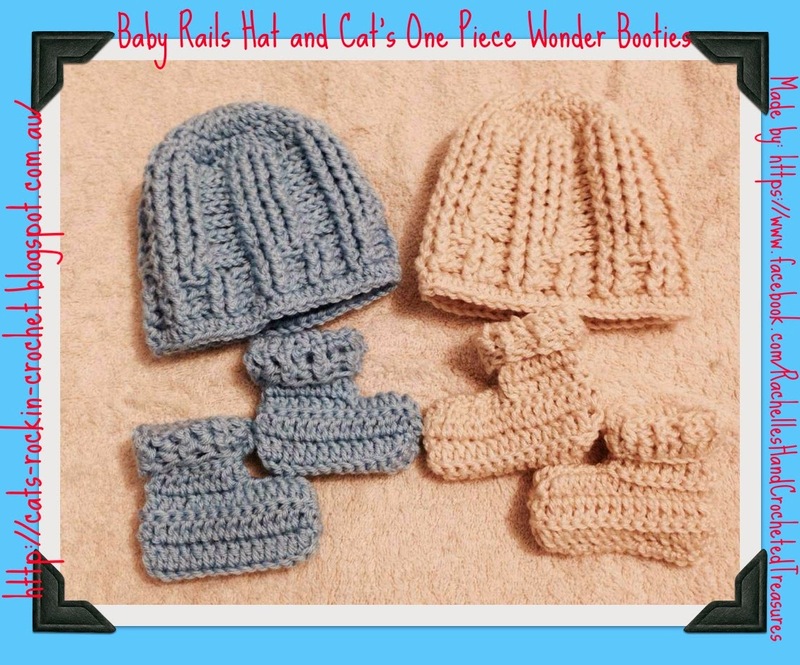 The hat is http://cats-rockin-crochet.blogspot.com.au/2014/04/baby-rails-free-crochet-pattern.html and the booties are http://cats-rockin-crochet.blogspot.com.au/2011/05/cats-one-piece-wonder-bootie-pattern.html . Its so great to be able to use patterns from people whom I have gotten to know over the last year. They are so generous with their time too, very happy to help with any queries. So if you have a minute check out these two ladies pages well worth it. 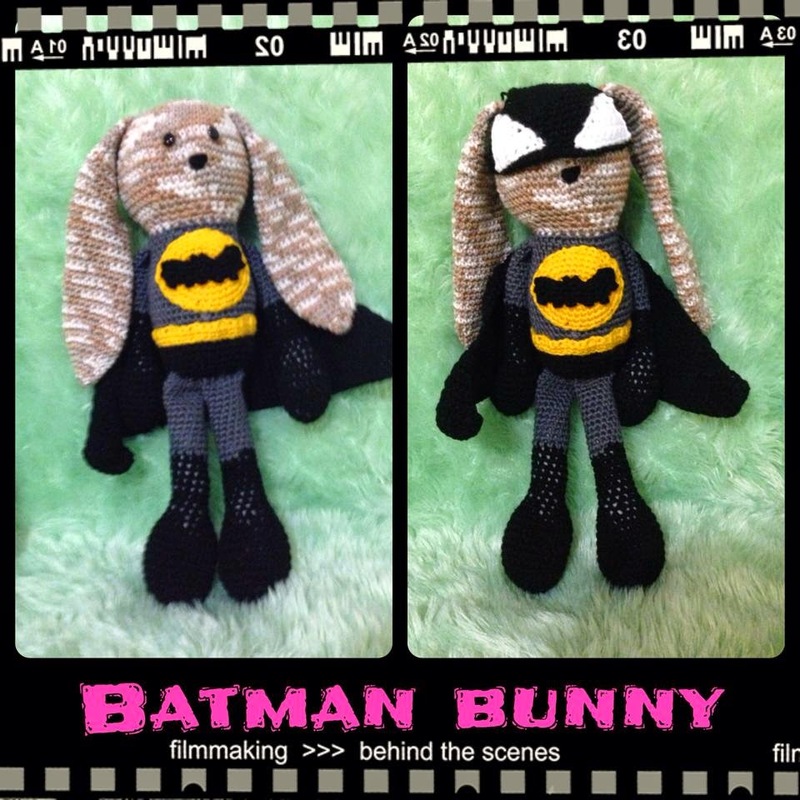 I have had lots of fun lately pattern testing for a friend of mine who designs wonderful toy patterns. Megan Munday from Moggy's Monkeys has some great patterns available for sale on both Ravelry.com and Craftsy.com. 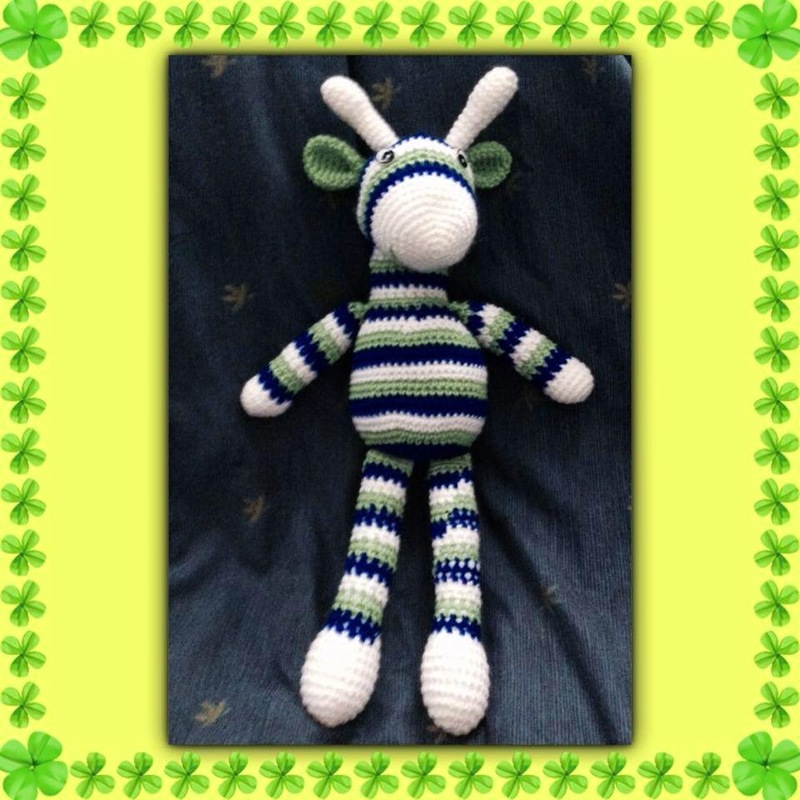 Pop over and take a look at her facebook page: https://www.facebook.com/Moggys.Monkeys?fref=ts, ravelry: http://www.ravelry.com/patterns/search#query=Moggys Monkeys and craftsy:http://www.craftsy.com/patterns?patternSearchText=moggycat180&sortBy=relevance. Welcome to my blog page. I have been told by quite a few people now to start my own blog page and since I have had this one since last year I should actually do something with it. Here are just a few of the items I have made recently. 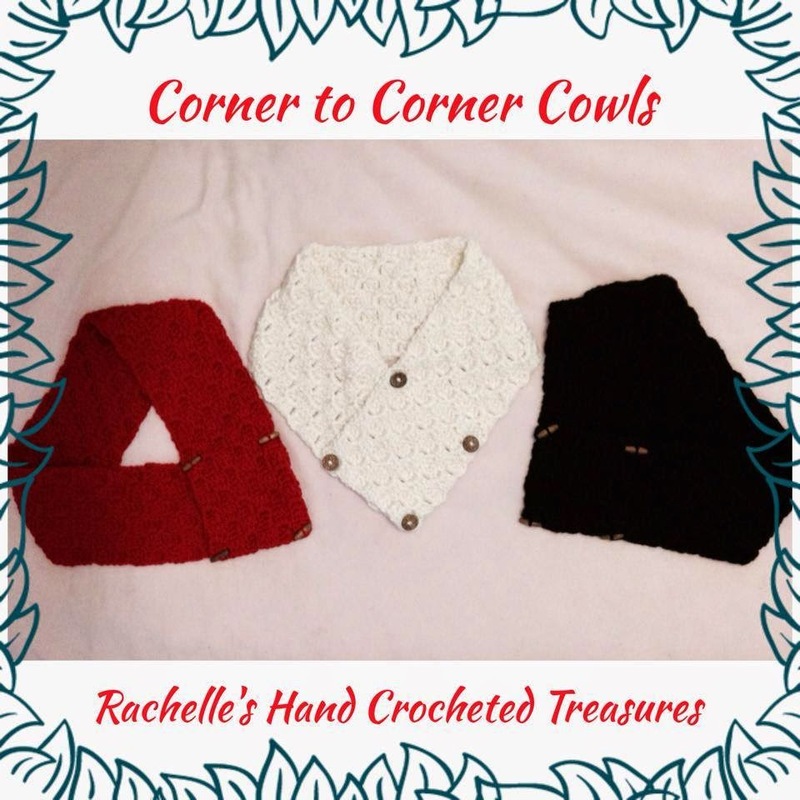 You can find my work on facebook: https://www.facebook.com/RachellesHandCrochetedTreasures. 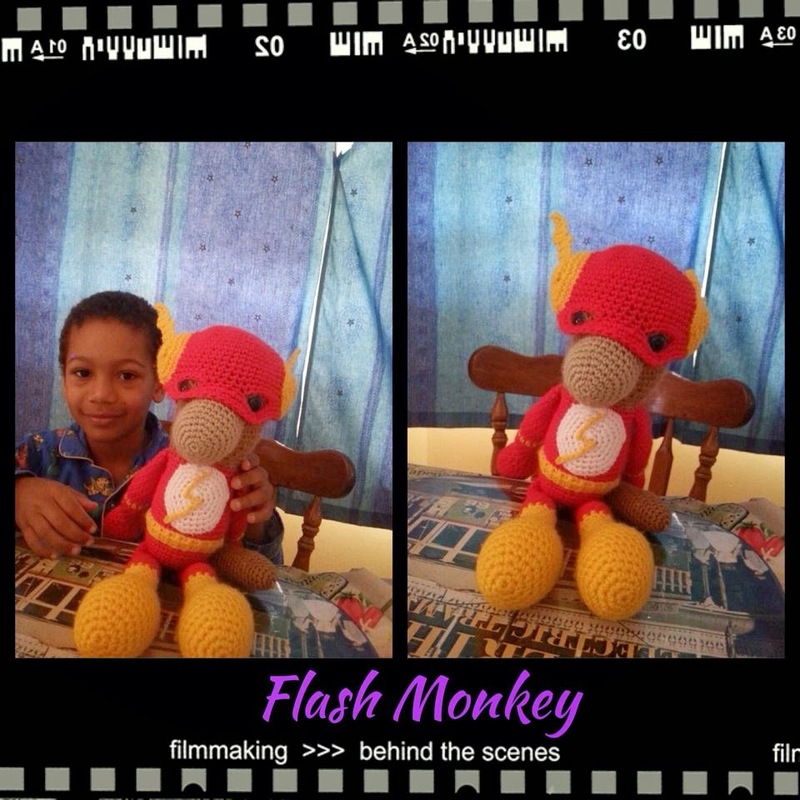 Hi thought I would join the world of blogs, figured if other people can do it why not me. 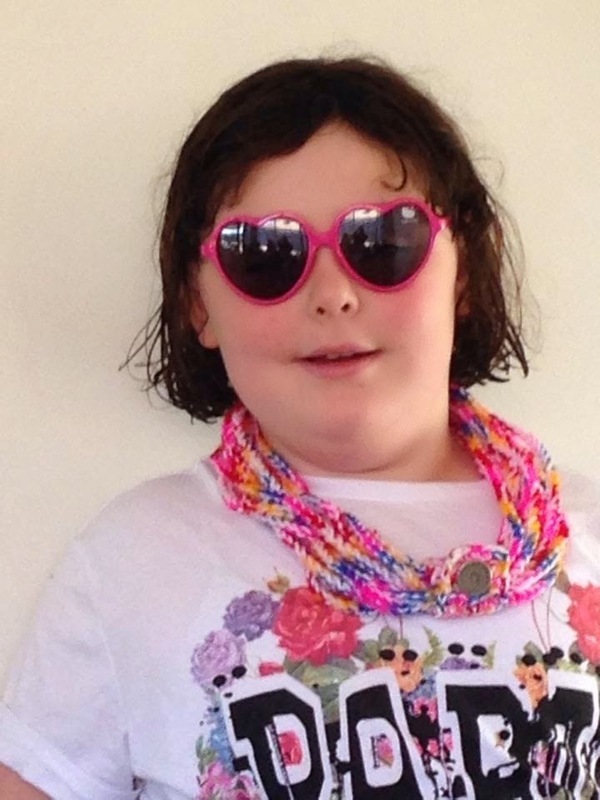 I am a stay at home mum to 3 girls aged 14, 8 and 6. I have recently celebrated 10 years of marriage with my wonderful husband. 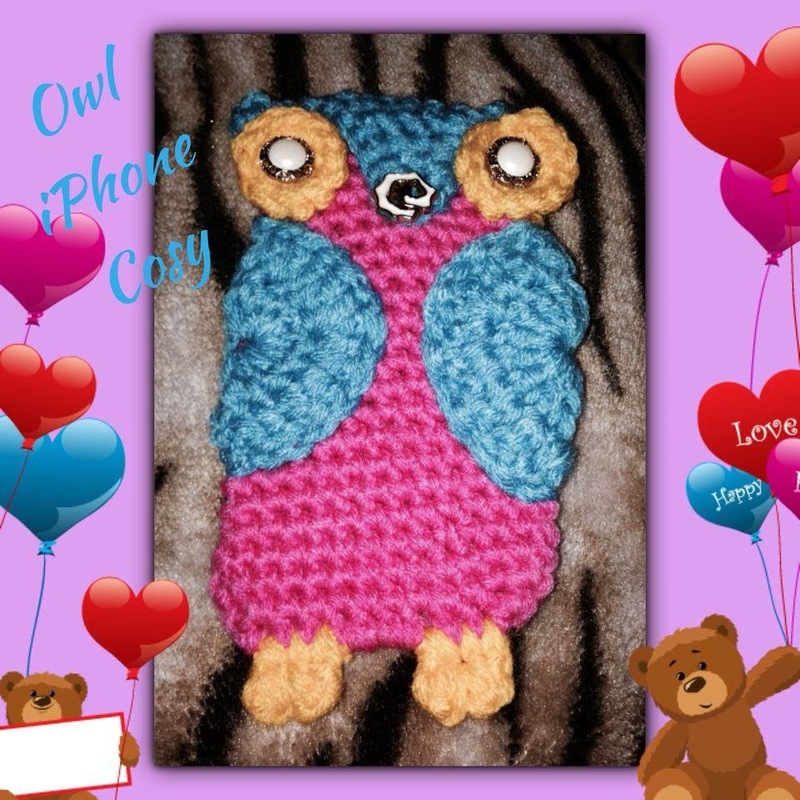 I love to crochet. 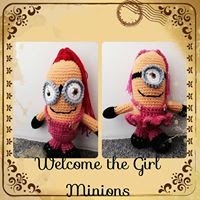 I have recently started selling my work but also make a lot of items for charity. 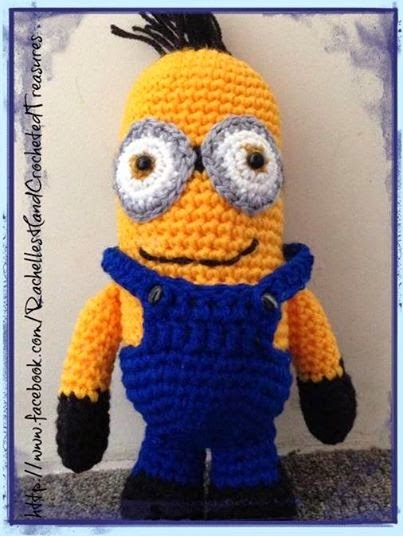 I love my facebook, it has given me a whole new world of friends, many of who share the same love of crochet as me. 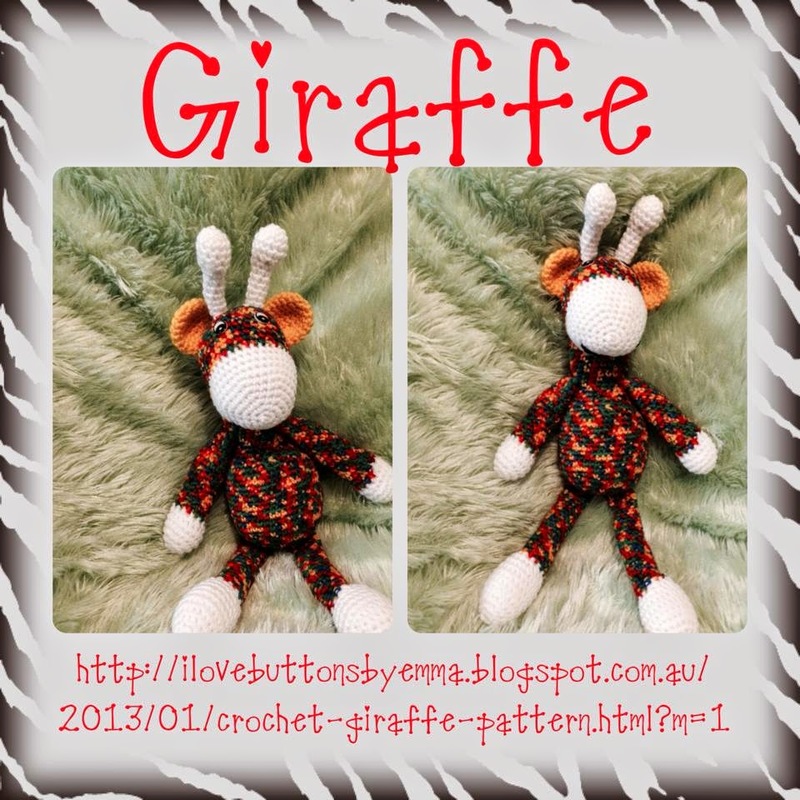 I have been lucky enough to make friends with some fabulous pattern designers Myshelle Cole from http://mammathatmakes.blogspot.com.au/, Clare Sullivan from http://www.bobwilson123.org/, Cathy Woods from http://cats-rockin-crochet.blogspot.com.au/ and Kinga Erdem from http://www.myhobbyiscrochet.com/. A few months ago I was lucky enough to win some designing software through a competition on facebook. 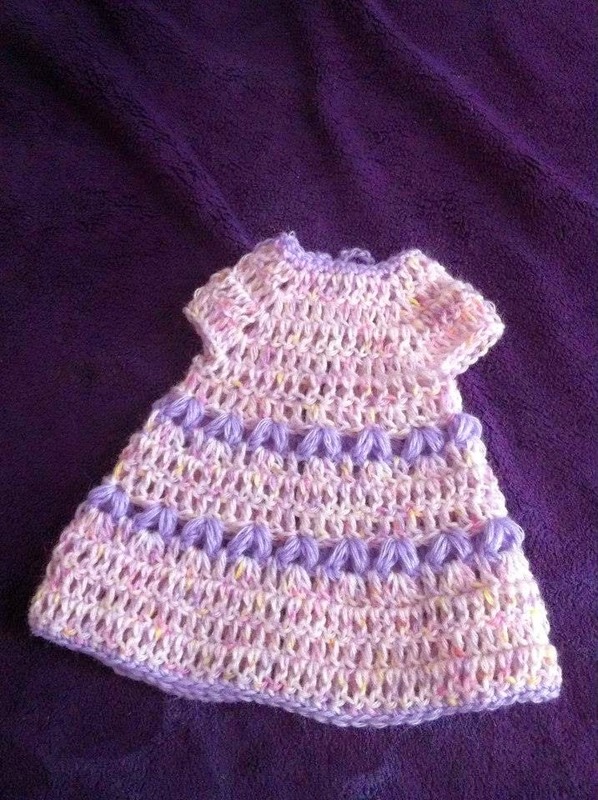 While I love to crochet and can read patterns I had no use for the software so I gladly donated it to Kinga who has been able to make fabulous use of it. I love being able to give and help people where possible and being able to give Kinga the software was a great joy to me as she was so incredibly grateful. I look forward to sharing some of my work with you all very soon.